I’m planning on publishing these legs as a downloadable project. 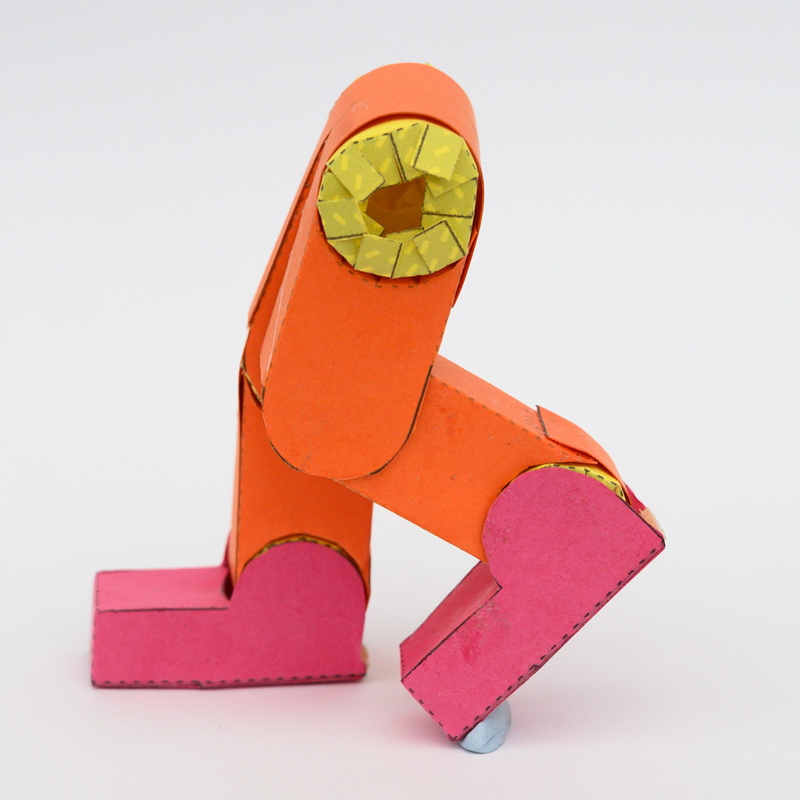 It will be an Essential Mechanisms project that you can use as a starting point for your own paper characters. In the meantime check out the stop-motion and assembly video below!